I've decided I need to ride Alta Alpina again, and this time, I need to finish. You may recall, I tried last year, and despite riding 160 miles and climbing 17,000 feet, I did not make it. Boo. 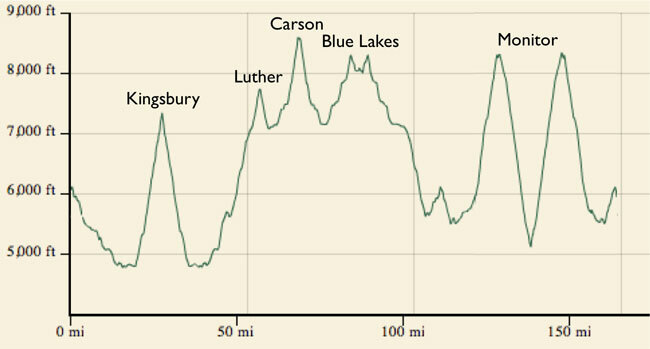 This is the toughest double century there is - 200 miles with 20,000 feet of climbing - and you have to be in great shape to do it, and I wasn't. So... I'm planning to ride every day. This is the kind of resolution that's easier to make than to execute. Stay tuned!